Eldar “Yakusa” poses with his two gold medals. 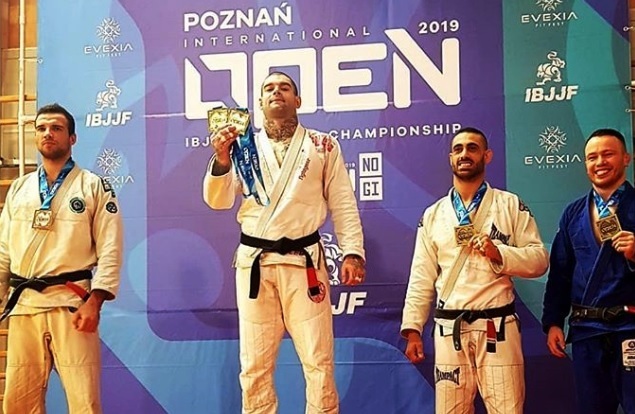 Held last weekend, the IBJJF’s Poznan Open, in Poland, gathered the region’s best on the mat, and some high-speed submissions caught the audience’s attention. 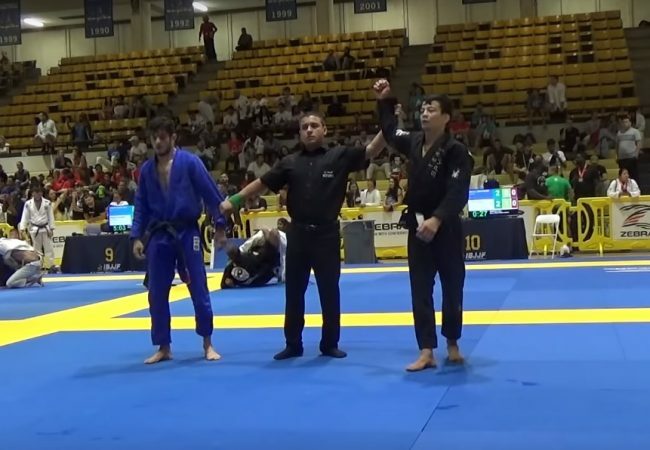 Eldar Rafigaev, a black-belt of Jungle BJJ, has an arsenal of precise leg submissions, and here the Moldavian again got to open his toolbox and dig out some cool stuff. 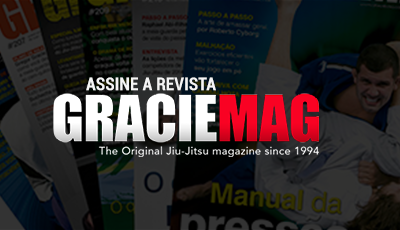 In the ultra-heavyweight division, he didn’t need much more than thirty seconds to trap Jakub Mroczkowski in a leg lock. 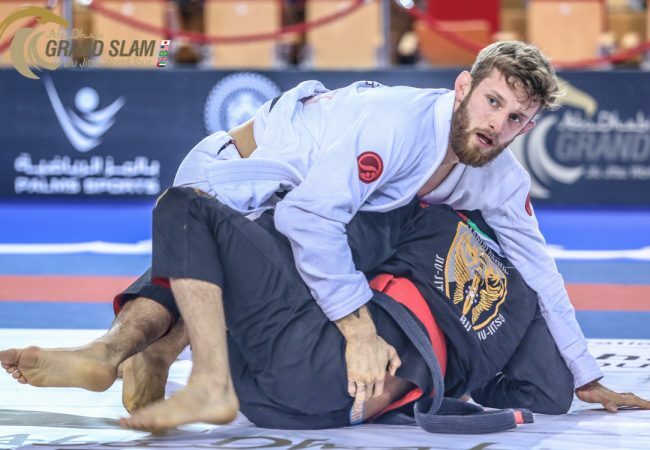 In the absolute, Piotr Frechowicz struggled but, ultimately, couldn’t help but tap out to a tight foot lock in under one minute. Watch Eldar’s two finals below.